The roofing industry is full of a wide variety of options. Selecting the best type of roof to install on your property is a massive task. In fact, many people prefer leaving this task to professional roofers. A flat roof extension is an option you are likely to hear the roofer recommending for your home. This is because it is popular for many reasons. It is affordable, has a great lifespan, and boasts of excellent wind resistance. What is more, it creates enough space in the home in case you want to do more with the little that you have. As long as you give the flat roof extension all the regular and proper maintenance it craves, there would be nothing to worry about. 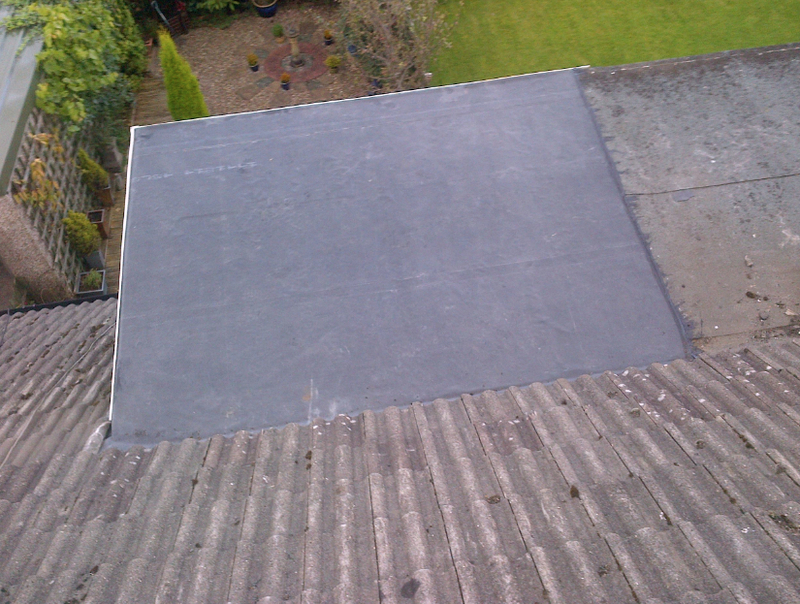 A well maintained flat roof lasts long. Flat roofs need low maintenance. The fact that it needs regular maintenance is not something worth complaining or fretting about. This is good news. It is good news because you know the money spent maintaining and keeping the roof in excellent condition will not go into waste. It gives you value for money. The sad fact is you cannot expect similar results with other types of roofs. Normally, you will find flat roof extensions on commercial property. However, they are popular in residential buildings too. This is because flat roofs are not complicated to install. They require fewer materials, which mean you never have to spend a lot of money. The materials required to install pitched roofing would drive you over the wall. The fact that these roofs are flat, generally means they cover less surface area. This has an added advantage to it – the roof takes less time to install and be ready for use on top of your residential property. Flat roofs are versatile. 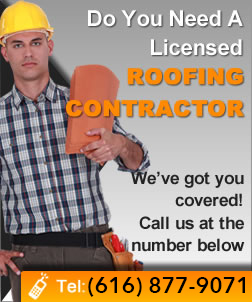 They offer more solutions that what you are able to get from other roofing options. Flat roofs are as flat as the name suggests. The flat surface makes them ideal for multiple purposes. For example, you are free to grow a rooftop garden on the flat roof. Nobody holds you back from converting the flat roof into a recreational place where you rest alone or in the company of friends and family. No matter how hard you try, it is impossible to find similar versatility from other roof types. What is more, a flat roof is easier to repair or replace. The flat surface gives the roofing contractor an easy platform on which to stand and do his work. There are no impossible angles to worry about. It reduces the types and amount of tools the roofer has to use while working on the roof. People whose love for DIY projects is high will have an easier time working on top of the flat roof than they would if repairing, installing or replacing other roof types. The fact it is not complicated to work on gives you a better chance of bargaining with the roofer successfully. Based on this, there is little doubt that a flat roof is a good option for your home.